The History of Ray's Radiator Clinic, Inc.
Our founder, Ray Ruminski, started out in this industry like many people have. He worked in local radiator shops for 10 years, learning the business while saving money to open his own shop. In 1982, Ray and his wife Sylvia opened their first location at Seven Mile and Schoenherr. In 1984, they opened their second shop at Ten Mile and Dequindre. 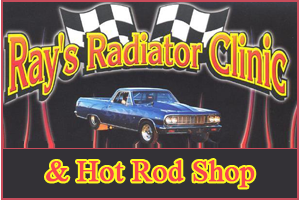 Like all radiator shops, Ray's Radiator Clinic, Inc., began by repairing automotive cooling systems, air conditioning units, and gas tanks. In 1988, Ray and Sylvia started doing business with Gas Tank Renu-USA, a franchise that relines existing gas tanks. In 1997, we moved across the street to a larger building. 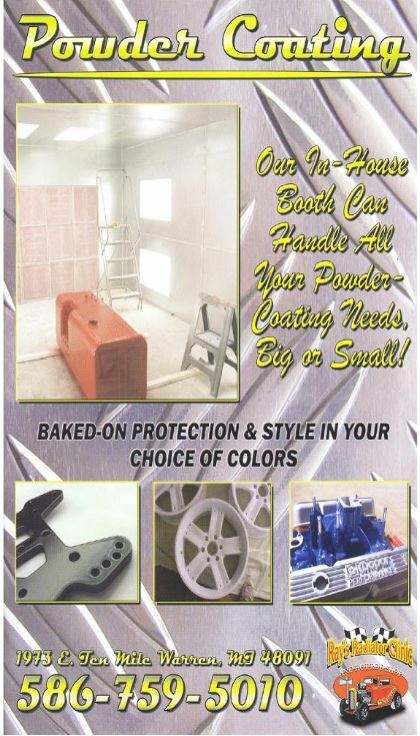 The shop was expanded to better serve customers and be a one-stop automotive repair facility. This expansion was later scaled back. In 1999, Ray started building aluminum radiators and fuel cells for custom cars and trucks, calling the business Dreams & Reality. In 2001, he had a new building built behind the shop to meet the demands of this new business. 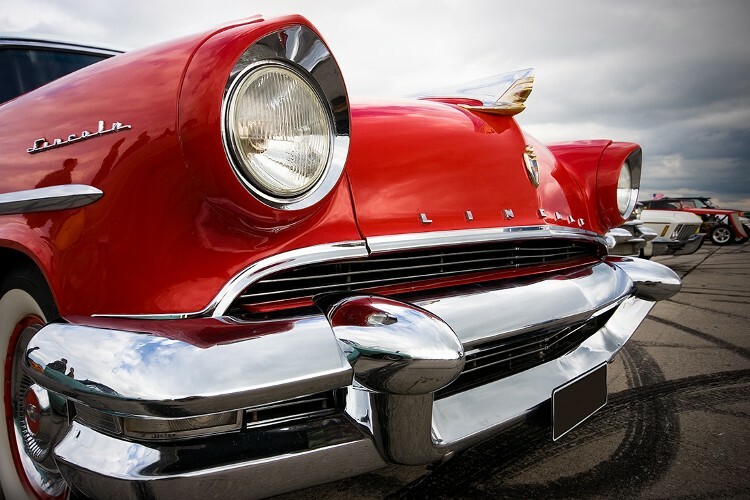 Still going strong in 2016, we moved to our current location at 6550 Cobb Drive in Sterling Heights, Michigan, where we focus on specialty work for classic cars, trucks, and hot rods.